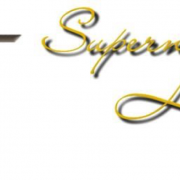 Ralph has laid the foundation – In his teaching during the School of the Supernatural (fall 2012 to spring 2013) he taught on how God created us in His image. 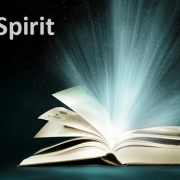 This course focused on our spirit and revealed many aspects of our spirit that help us to connect to and communicate with the Living God accurately on a daily basis. 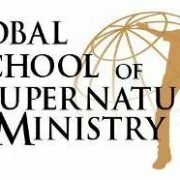 Global School of Supernatural Ministry will build on this foundation. 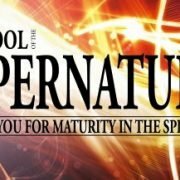 So, to be a part of this next step you will need to have read through and grasped the material covered during the School of the Supernatural (all lessons are on line free of cost). 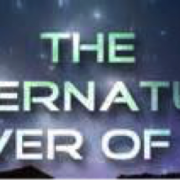 We will be looking at how to develop a supernatural lifestyle so that we can do the things that Jesus did and even more (John 14:12). 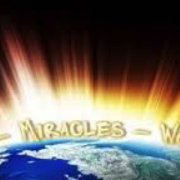 We will be looking at the practicals of life and ministry needed to live a life of signs, wonders, and miracles. 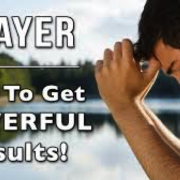 This will take each student down the path to a deeper walk with the Lord, a greater understanding and appreciation of the Holy Spirit as the Spirit of revelation, and include learning the practicals of walking daily in His power and anointing. 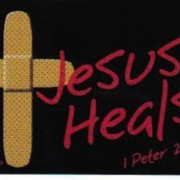 A seminar that is practical with hands-on training in the area of healing and deliverance. Jesus has called us to do what He did (John 14:12) and empowered us to do so (Acts 1:8) so that we can be a witness to His resurrection.